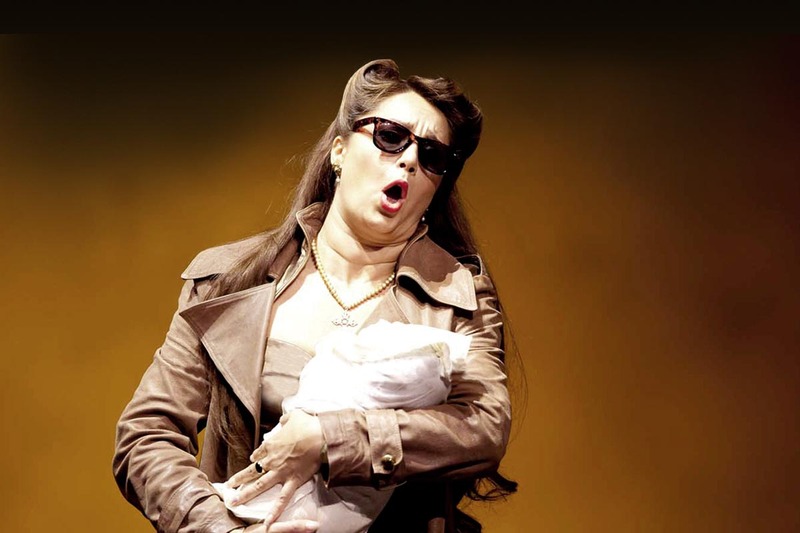 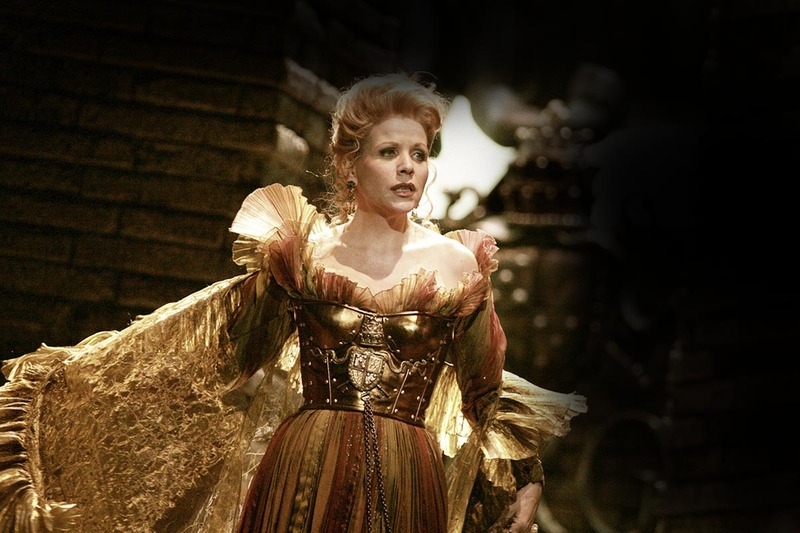 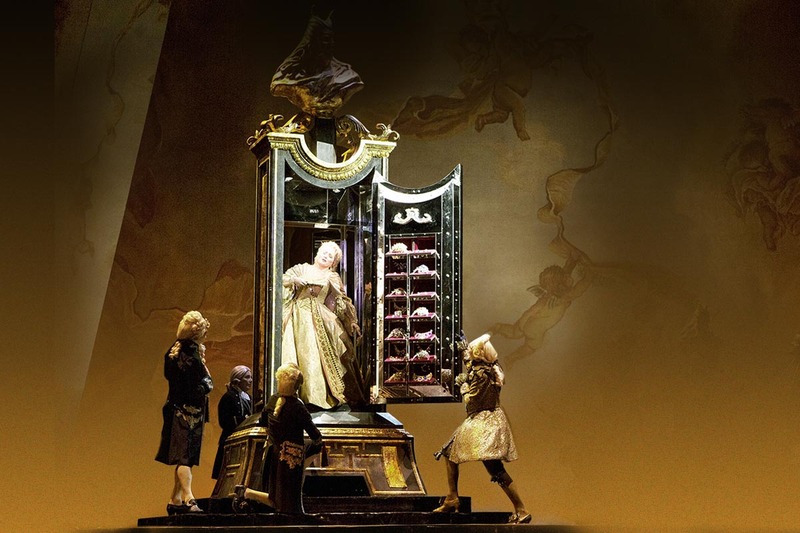 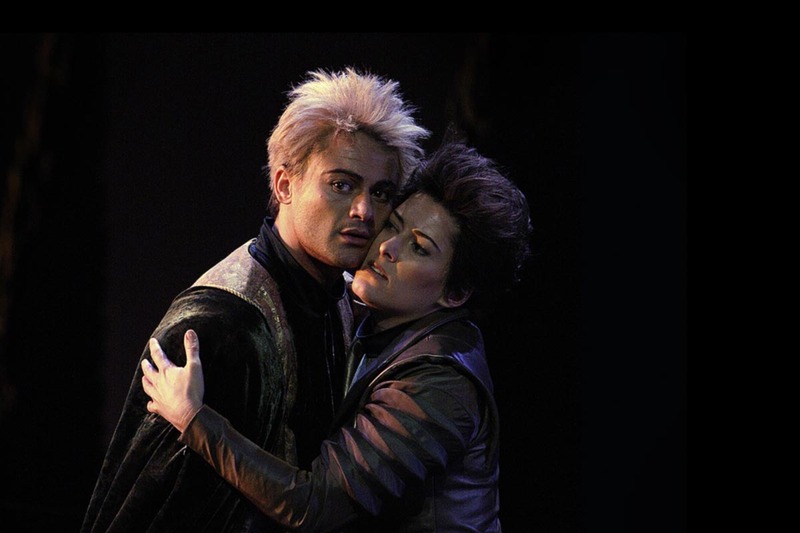 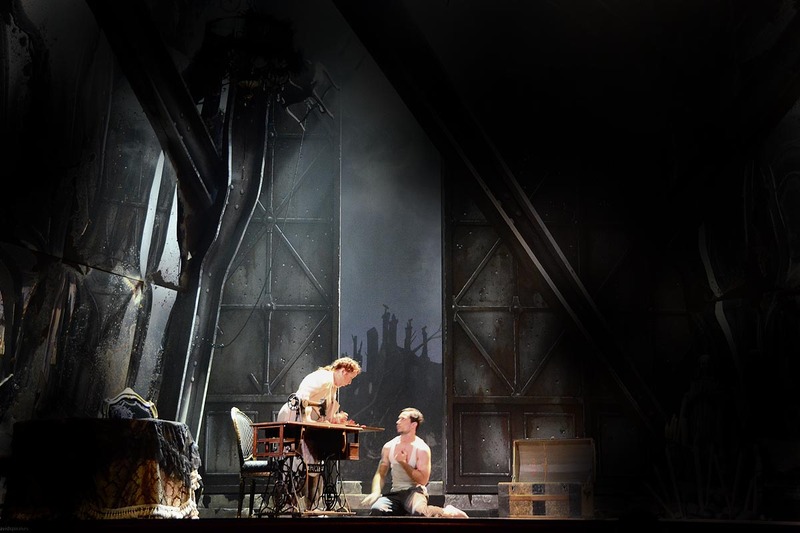 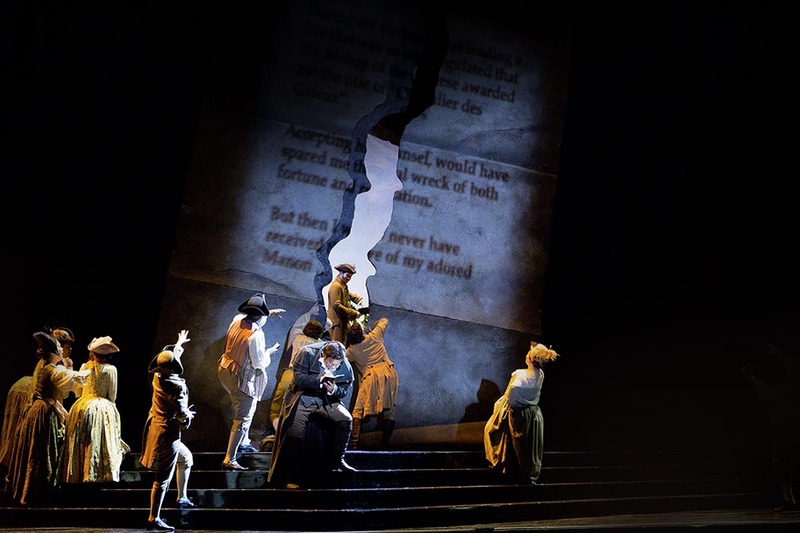 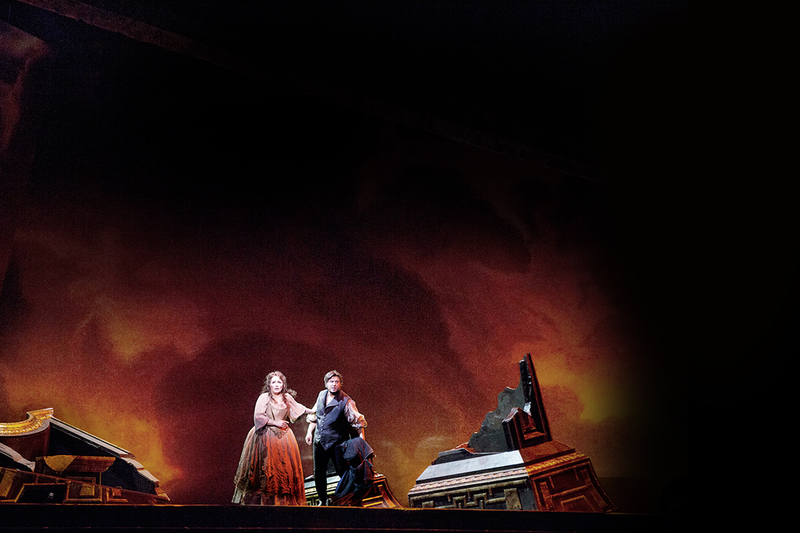 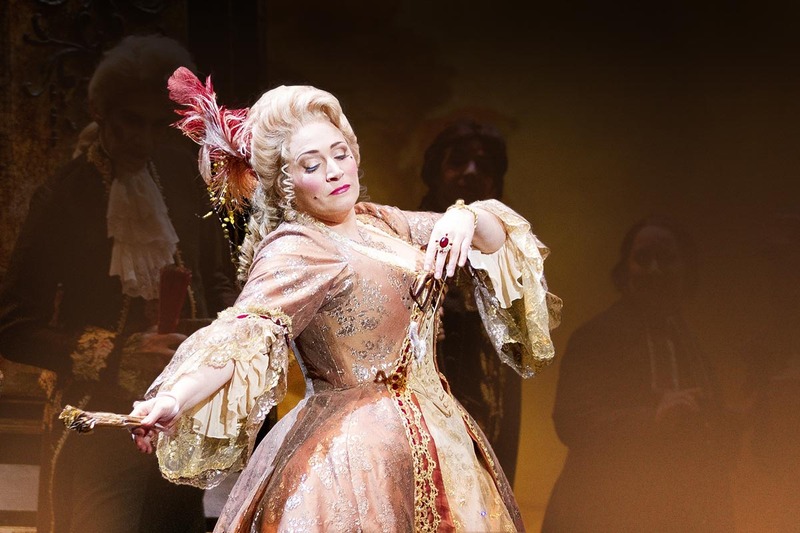 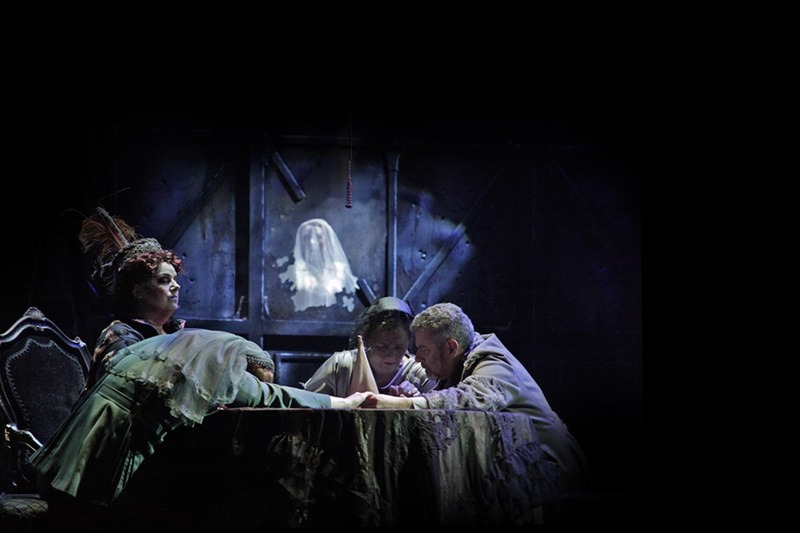 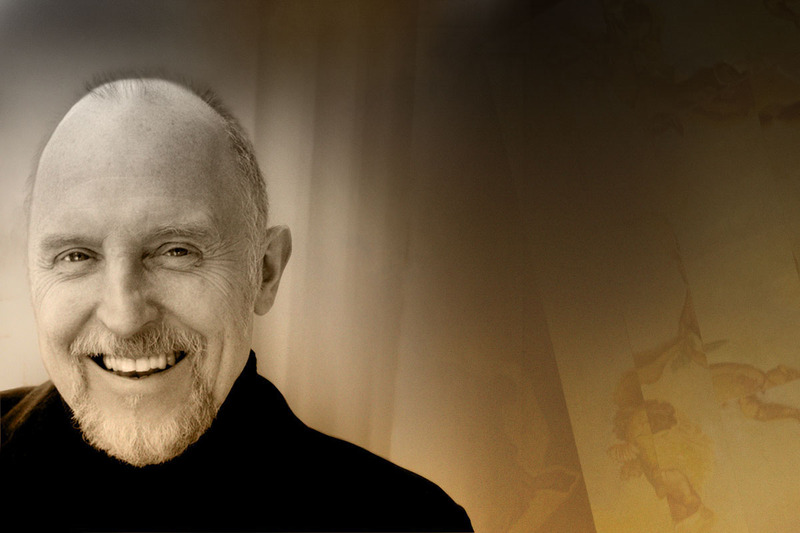 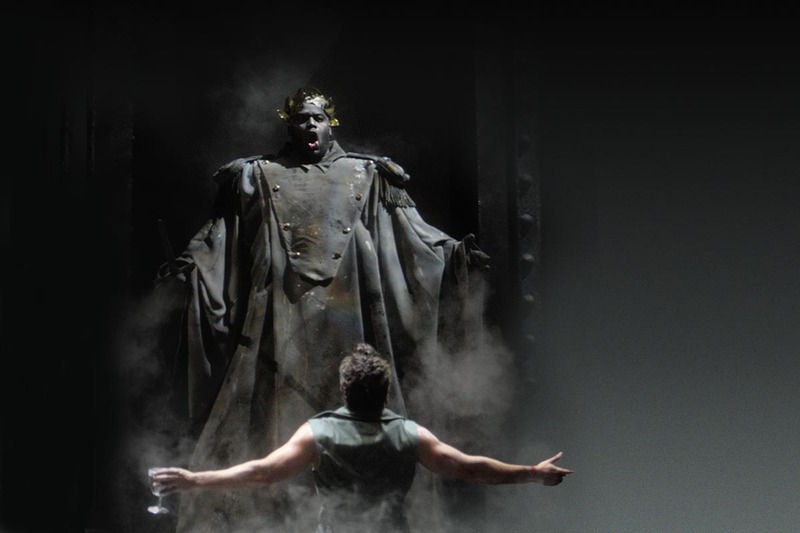 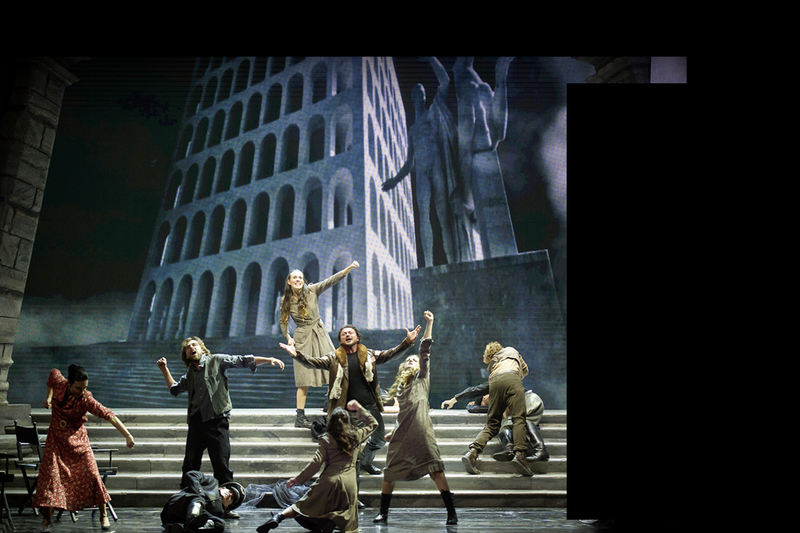 Welcome to the website of opera director and designer John Pascoe. 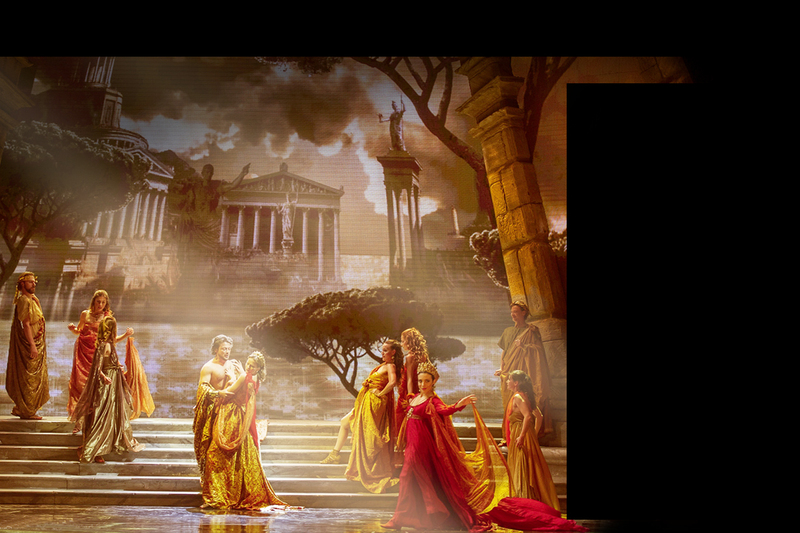 To view many more images of past and current productions than can be shown here, please go to portfolio. 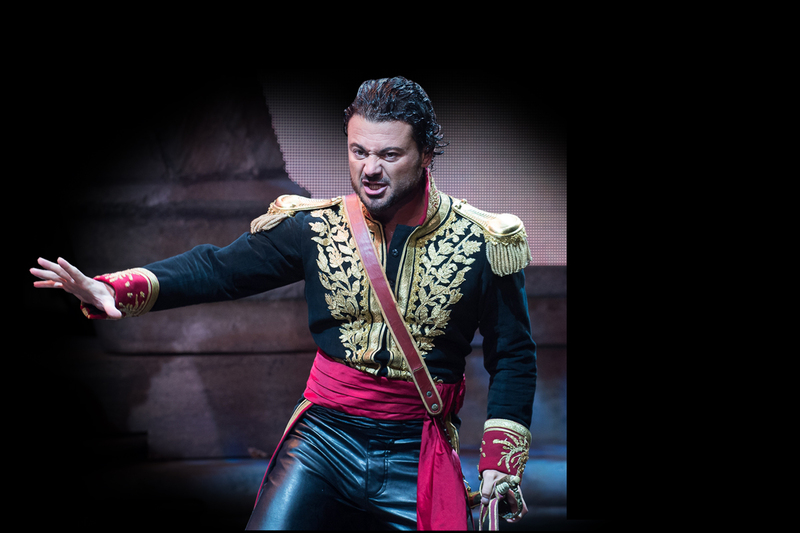 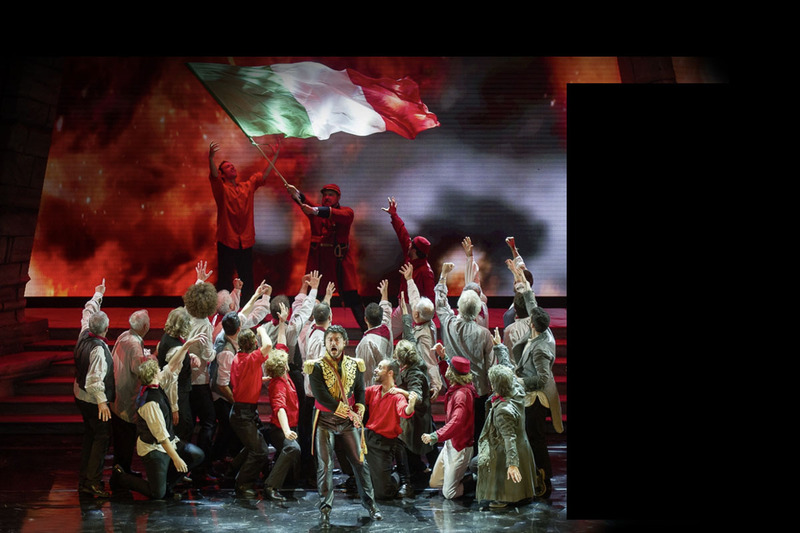 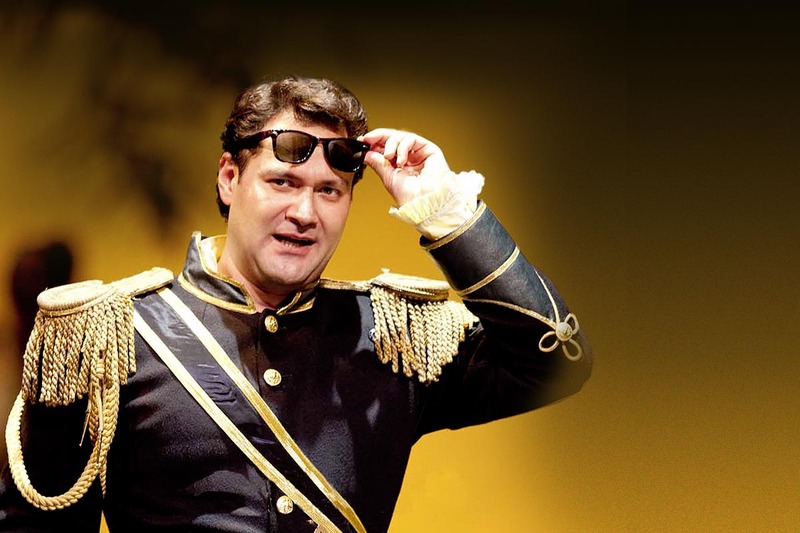 September 2016 saw the premiere of Italia, Un Sogno (‘Italy, A Dream’), a major ‘pop opera’ spectacle conceived, directed and designed by John Pascoe to showcase the talents of superstar tenor Vittorio Grigòlo. 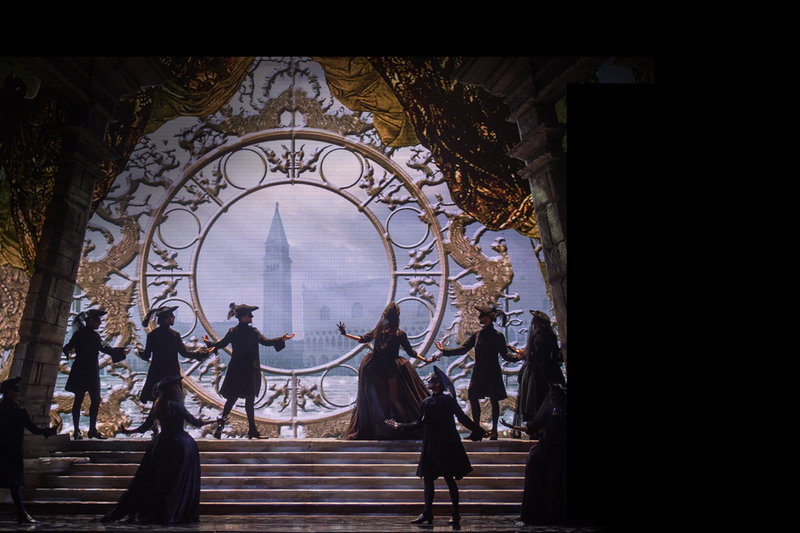 Featuring HD video back-projection and LED screens, full orchestra, chorus and dancers, the production is a lavish hymn to Italy, using historical events as a setting for some of the world’s best-loved arias, duets and choruses. 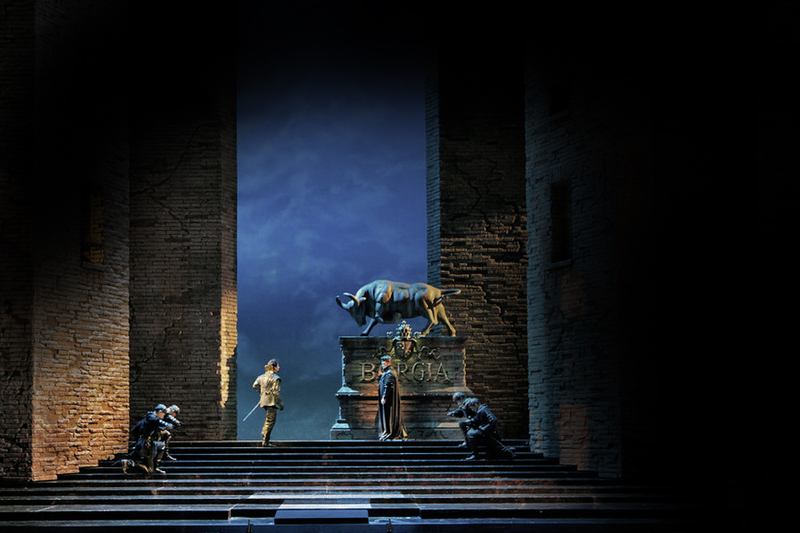 After a successful debut in Verona’s Teatro Filarmonico, the production went on to tour a further eight venues.